The month of April is known as the National Heartworm Awareness Month. It is during this month that pet parents are made aware of the threatening heartworm disease. 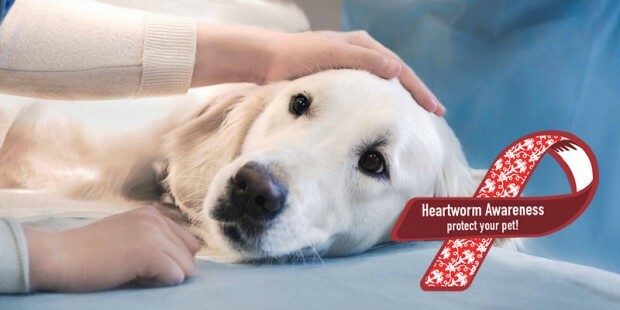 Since heartworm is an all year round problem, it is essential to raise awareness and help pet parents protect their furry pals from such a disease. Heartworm being a serious health issue in pets, has affected tons and tons of pets across the globe. Many pet parents, whose dogs were infected with heartworm, hardly had an idea about this life-threatening disease. Thus, National Heartworm Awareness Month came into existence to help curb this phenomenon. Heartworm is an extremely fatal disease in dogs and cats that is caused by a parasitic worm known as Dirofilaria Immitis. These round, foot-long worms embed themselves in the heart and lung areas of your pet and cause immense discomforts. They live and breed inside your pet for years and over time lead to serious issues like lung cancer, heart failure, and other organ failures. How Does A Pet Get Infected With Heartworm? Mosquitoes are the main source of heartworm transmission from an infected pet to a hale and hearty one. When a host mosquito bites an infected pet, it ingests tiny worms that mature into adult heartworm within two weeks. It then bites another animal and transmits the heartworm larvae infecting that creature too. What Are The Heartworm Signs? 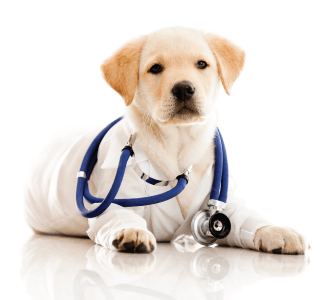 Since heartworm is a highly dangerous disease, it is very difficult to treat. But the good news is, it can be easily prevented provided you take some preventative steps. Spend less time outdoors with your pet, especially during evenings. Apply mosquito repellents to keep your buddy protected against mosquitoes. Make use of heartworm preventatives to protect your canine from heartworm. Following these does not guarantee safety, but it certainly reduces the chances of your pet getting infected by heartworm. Now that you have a fair idea about heartworm and how dangerous it can be, it is important to spread the word to other pet parents. Furthermore, we recommend all pet parents to get their furry munchkins on a year-round heartworm prevention routine. 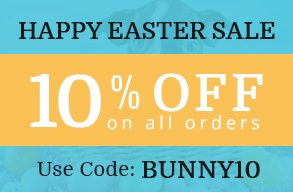 Doing such a thing ever year will go a long way in keeping your buddy heartworm-free. We all know how difficult and expensive heartworm treatment can be, so why take any risks? Protect your pal from it and keep him safe. Also, do not forget to make other pet parents aware of this deadly disease. Happy National Heartworm Awareness Month to you and your ball of fur! Next Can Heartworm be Passed from Dog to Human?